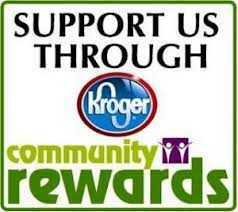 Help support our mission to save dogs and cats at risk in shelters. 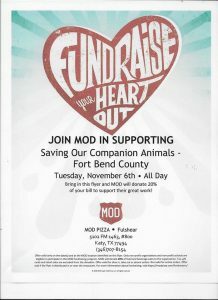 Bring in the attached flyer and show when you order. 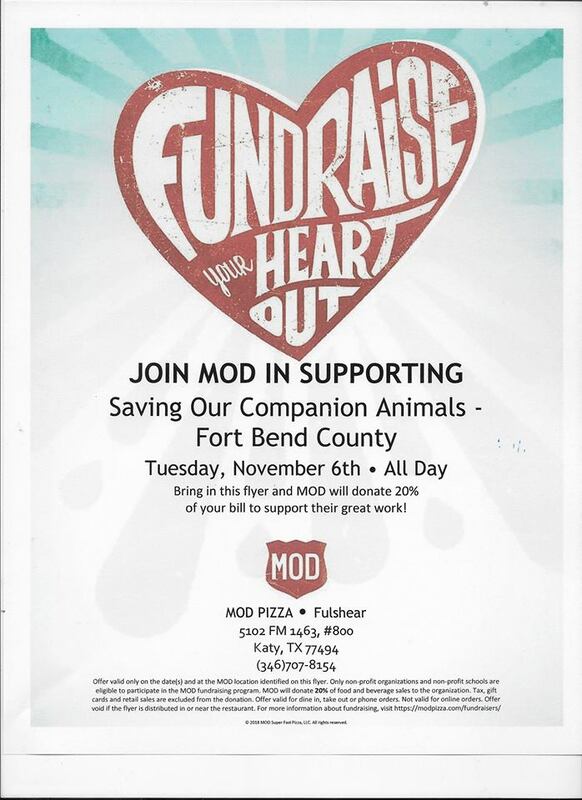 MOD Pizza will donate 20% of your order to SOCA-FBC to support our mission.